Actionable information delivered in real-time. Reliable data produces improved outcomes. Business depends on predictive revenue, regardless of your industry, product, or service. 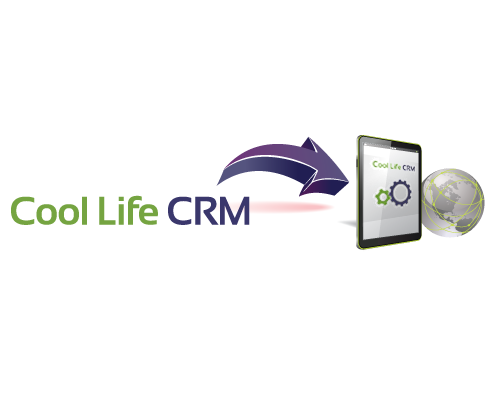 With Cool Life CRM, you'll know that you’re reporting accurately against data, and your sales-team will enjoy the one-click philosophy keeping the pipeline current. 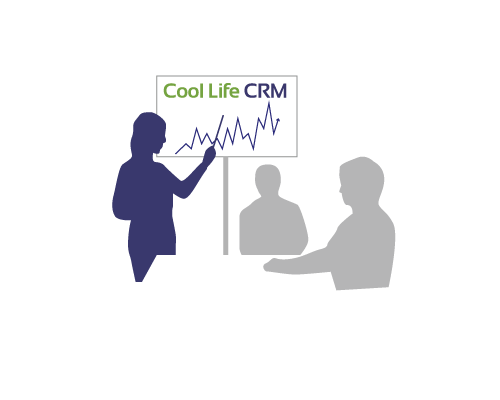 Achieve internal transparency by having all contact with prospects & customers in a centralized intuitive CRM. Reside communications, transactions, documents, and more, creating a 360 degree understanding of all relationships. Proper segmentation of your data will improve your messaging and build loyalty to your business while cultivating leads throughout the pipeline process. Communicate one-to-many or one-to-one, efficiently and effectively. 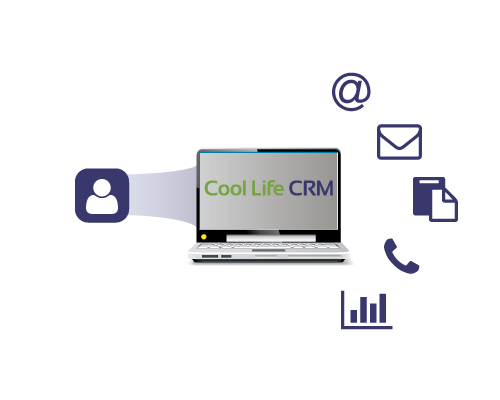 Understanding your company’s process and needs allows you to report of all aspects of your business from sales to project management, billing, and all other data your Cool Life CRM collects. Our powerful reporting tools are intuitive and fast. Making the right choice begins with learning more. Schedule a demo today and learn to measure ROI.